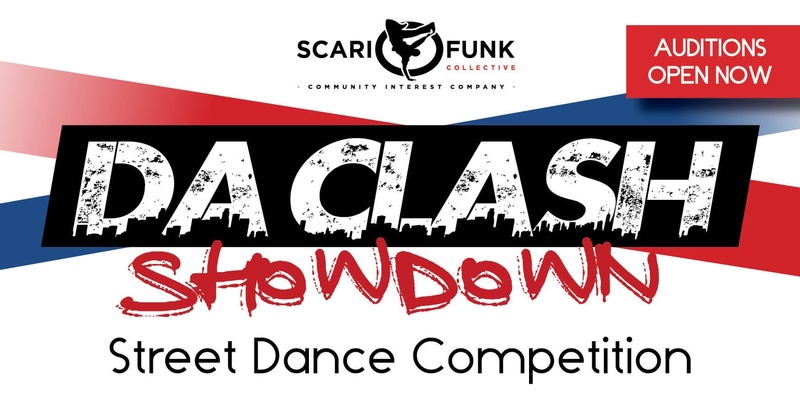 London’s brand new Street Dance Competition is here, giving dance groups and freestylers the opportunity to compete for the title of DCS Street Dance Champion. This annual event gives the opportunity for local dance and community groups to walk away as the DCS Champion. Winners will be judged by some of the most dancers within the industry.